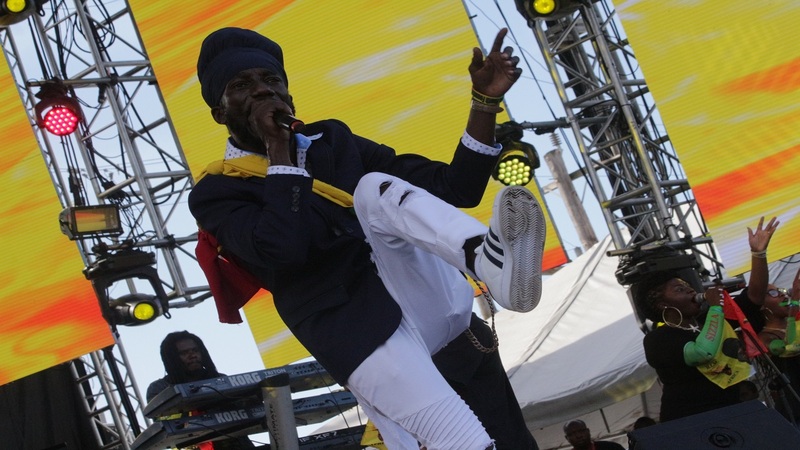 Smokie Benz and Anthony Seasoning have teamed up with dancehall superstar Sizzla to deliver an intense inspirational track called 'Fight' that has been bombing FM radio into submission over the last couple of weeks. Released on the Smoke Dem Productions label, the song was made available on iTunes on August 2018, and is being distributed by 21st Hapilos Digital Distribution. "The feedback has been tremendous, the whole Jamaica ah talk bout it, people from Europe ah call me say it shell so it's a great look right now. This is a song to let the youths know that anything is possible, if you can conceive it, you can achieve it, fight for your dreams," an enthusiastic Smokie Benz said. Smokie Benz is the brainchild of the project. He wanted to write a song that could inspire the hearts and minds of youths to rise above poverty, oppression and discrimination to fulfil their dreams. "I wrote the song and take it to the boss, Sizzla loved the concept, and he just vibed the riddim same time and wrote his own verse and we voiced it up at Judgement Yard. Since the song release and touch the radio, the response has been intense, just phenomenal," Smokie Benz said. 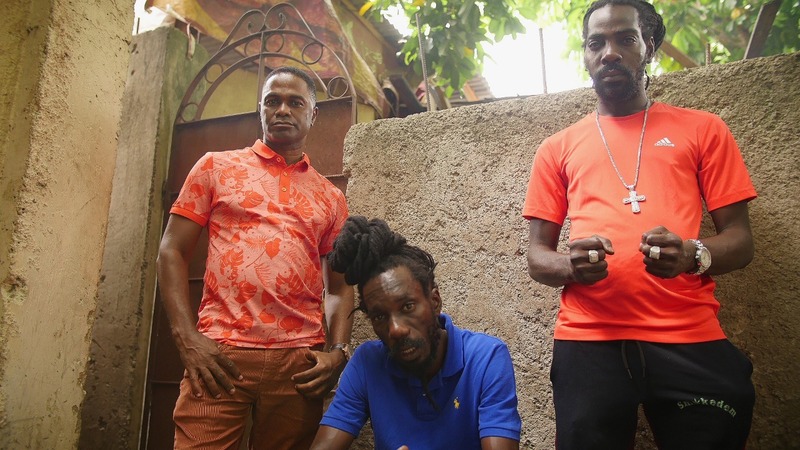 Smokie Benz is no stranger to success as he scored a hit with Try Jah Love alongside reggae artiste Josie Mel, a song which was also nominated for an Excellence in Music and Entertainment award in 2009. He also scored big with 'Fulfilment Time', a song featuring Tony Tuff, and which has racked up over 2 million views online. He has since teamed up with singer Anthony Seasoning. "Me and Smokie Benz have a great chemistry. We ah the new sensation because of how we sound on the record, we nah come with no normal thing. 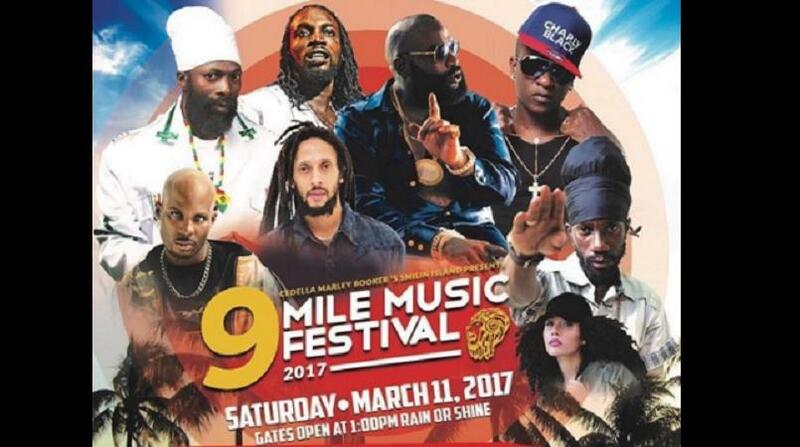 Jah mek the thing ah work, ah just the powers of the Most High, and this song 'Fight' ah go carry our careers to the next level," Anthony Seasoning said.